Have you ever heard about mediation? No, I am not missing a t in the word. Mediation means you work with two different sides, usually people in a conflict and try to get them to common ground. Take a divorce with kids involved for example. Mediation will help the conflicting parties, the parents in this case, work out their issues with a professional to actually achieve a fair and manageable separation. But because the topic of divorced parents isn´t a pleasant one, let´s move on to another example. Skincare. I mean, you knew you could trust me to come back to that topic eventually, couldn´t you? 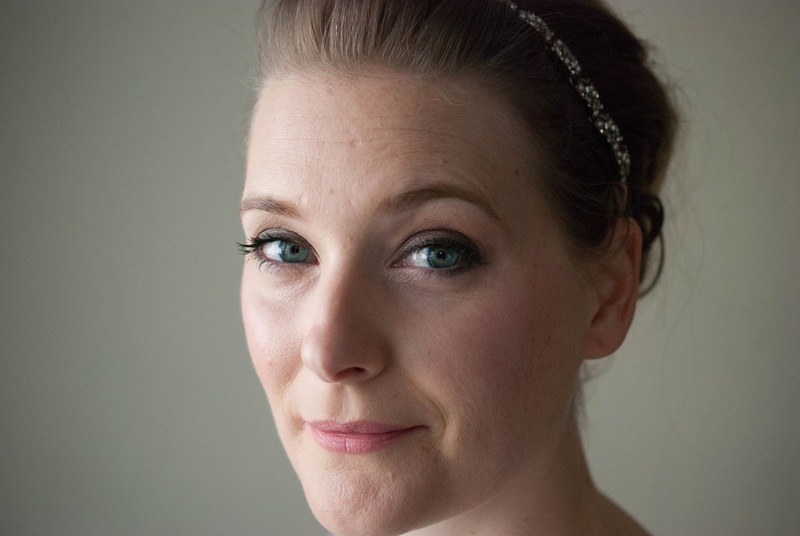 In skincare sometimes different people take different sides, often with very strong opinions. 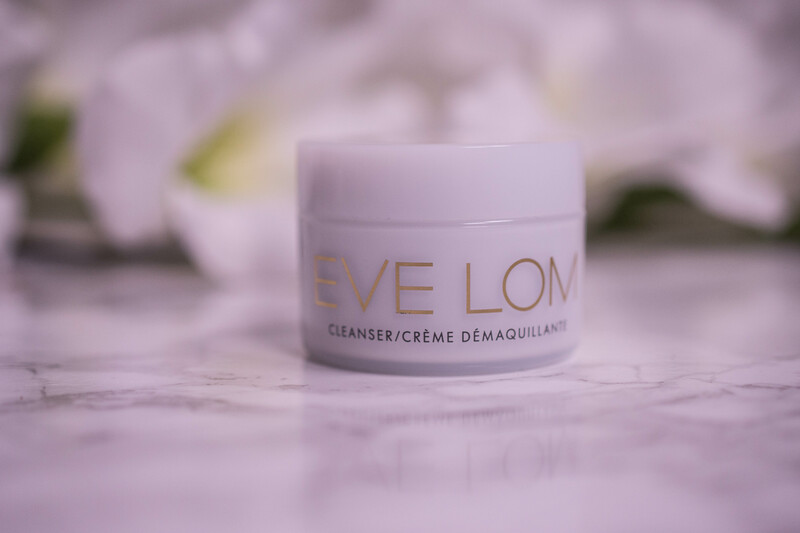 So today I will do my very best to mediate between Eve Lom on one side, claiming their EVE LOM Cleanser is “remarkable, multi-purpose, the original balm cleanser” and beauty bloggers calling it “glorified mineral oil”. Will we be able to get on common ground?